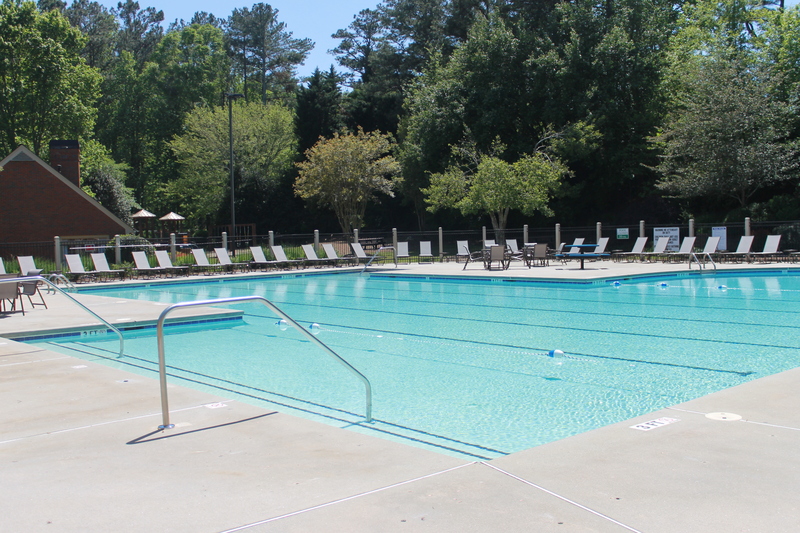 The Camden Pointe Pool is the place to be during the summer! The pool is available to residents in good standing. The Camden Pointe Pool is staffed by a pool monitor. Pool monitor duties include maintaining the pool’s chemicals, checking for wristbands, keeping the pool deck and restrooms tidy, and enforcing pool rules. They are not lifeguards and you swim at your own risk. Each family needs to present a pool wristband to the pool monitor upon entry. Please help to keep our pool and the surrounding areas clean and safe for all of our neighbors.